According to a recent announcement issued by the Denver Business Journal, the Denver real estate market is one of the hottest and most promising of all of the markets among the states within the country. Not only has the Denver real estate market ranked as one of the highest in terms of appreciation, it also ranks the highest in real estate sales. VeroFORECAST recently provided projections outlined for lenders who have a desire to increase and manage their loan portfolios and appropriately manage risk. The data indicates that over the next 12 months, Denver property appreciation rates will increase – a minimum – of 9.9%. Just a few short years ago, the appreciation rate was at 6.9%. Appreciation rates increased a whopping 3%… fast! As a property manager or investor, you are sure to recognize this as an astonishing figure. The data continues by displaying the fact that the Denver real estate market is exceptionally strong due to having a population of nearly 3 million, as unemployment rate that is one of the lowest within the nation, and growing household incomes of 5.1% in just one year’s time. The demand for housing is immense throughout Denver. Jobs are available and they are paying well. People are rushing to the mile-high city to take advantage of the vast amount of opportunities available there. Best of all, they have money and they are willing to spend it in order to obtain homes in the area. 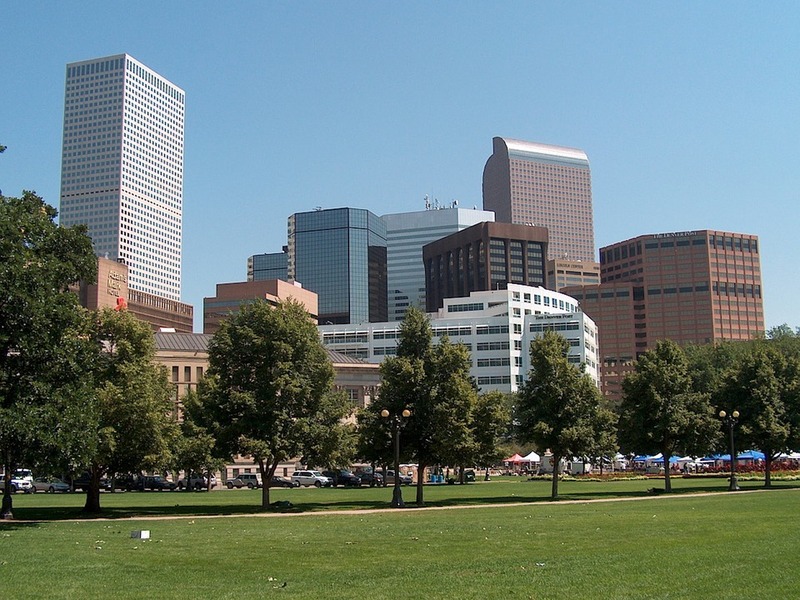 The Denver real estate market is also hot for those investors that elect to rent. The National Association of Realtors has determined that the median value of property in and around Denver ranks in at approximately $415,000. The real estate inventory is very limited. As a result of this fact, now is the time to sell. The price of renting is steadily increasing due to the area’s supply and demand. In fact, one will pay 12.6% more for a rental in Denver, Colorado than any other area within the United States. The overall rental rate increase from the year of 2014 to now has jumped up to a total of 20%. Whether you want to rent to those that flock to the area or you want to sell, you will see an instantaneous increase in your profits. In past standards, most measured home supply by how long those structures were on the market, in terms of months; however, now, that is being measured in days. People that want to purchase a home in Denver are engaging in savage negotiations to make that purchase. The average sales prices are breaking records and homes are being sold faster than ever before. If you have an interest in taking advantage of the Denver real estate market, now is the time!